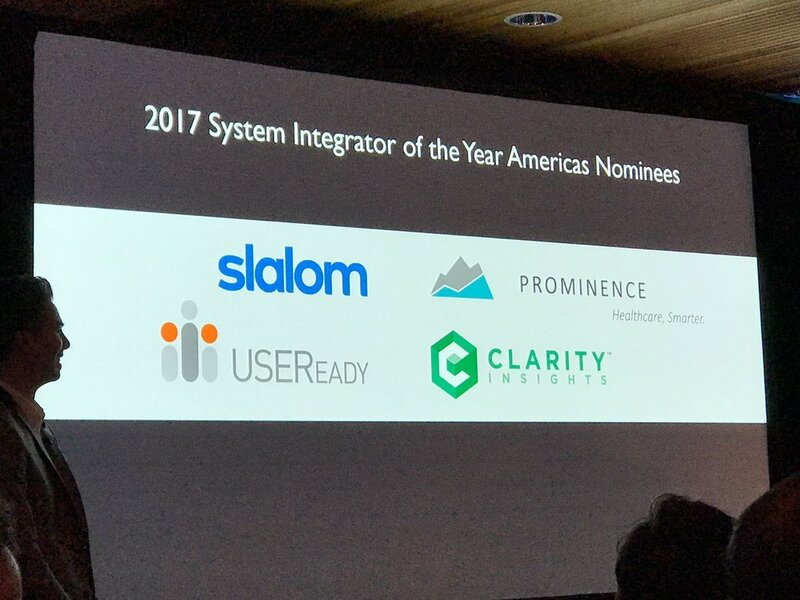 Following the annual tradition of recognizing its top partners, Tableau announced the winners for the year 2017 on January 30th, 2018. 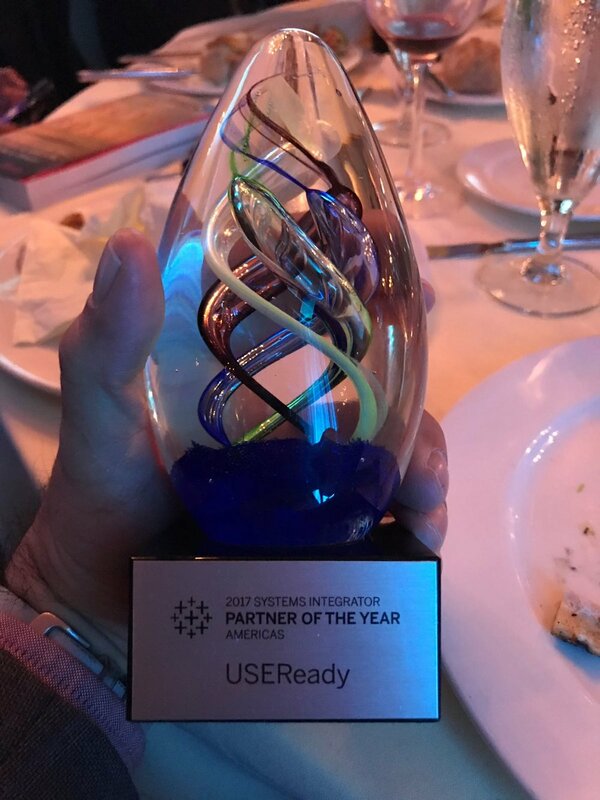 We are elated to announce that USEReady has won Tableau’s Systems Integrator Partner of the year. 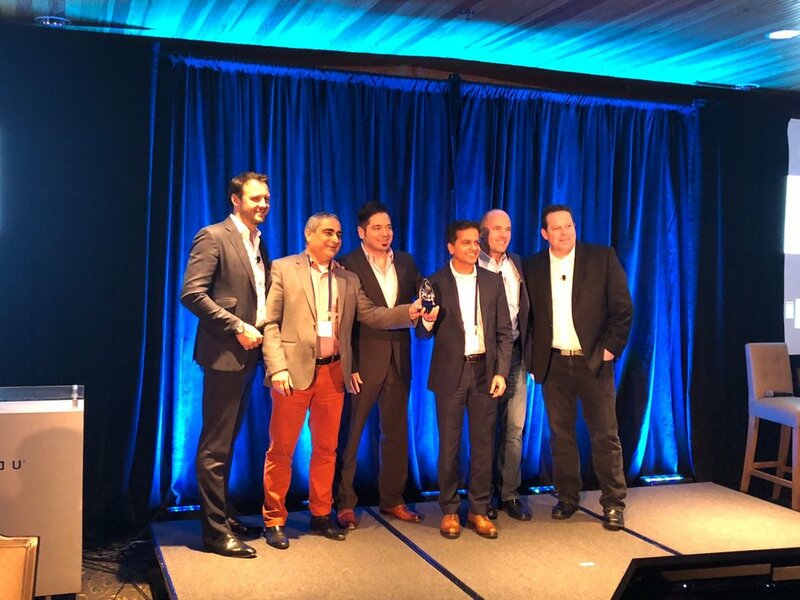 We were also Tableau's Service partner of the year for 2015 and have been their Gold partner for the longest time. 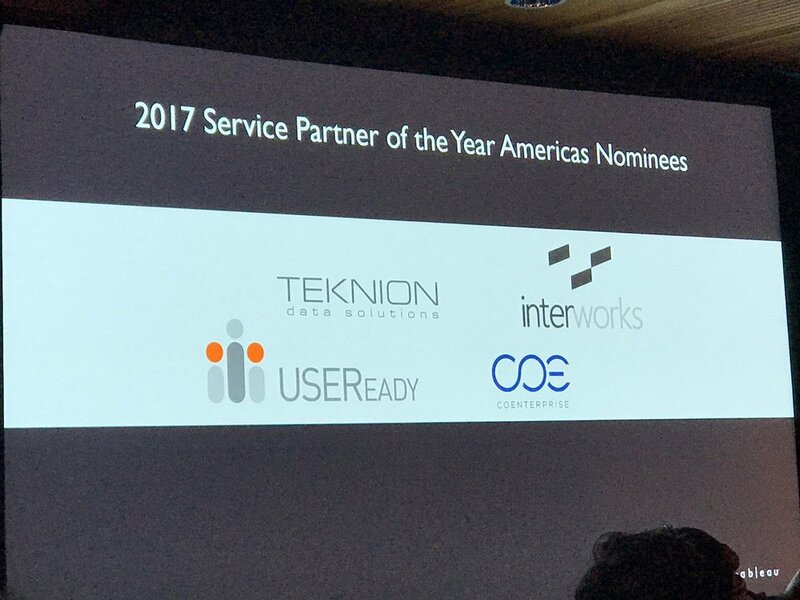 It’s a big deal to get nominated for the award as nominations are extended only to partners that consistently deliver - excellent services, technical expertise and live out Tableau’s core values. So clearly, we are super excited to have been chosen as the winner! USEReady’s strategy has been focused on making legacy and modern analytics systems work in harmony with Tableau to offer maximum benefits to our customers. In the year gone by, we have worked on multiple projects and established integrated BI solutions with Tableau and other leading data technologies like Snowflake, Alteryx, Microsoft, Collibra etc. Our customer fanatic culture – Our delivery practices revolve around the specific needs of our customers, our bottom-up success approach and diverse engagement models enable us to make data work for our customer right when they need. Our People – We are a bunch of happy data geeks comprising of experienced consultants, technical experts, and customer success partners who know the ins and outs of our customers’ needs and are dedicated to making things work for them. Our expertise in large-scale setups – We have demonstrated recurring success in establishing end-to-end BI ecosystems for large organizations, across geographies. This has polished our finesse in delivering demanding projects with ease. Our proven competence – We weren’t born perfect, we have put years of work into understanding business-specific needs of our customers from various industries. We have established relevant best practices from each project and apply the learning to every new initiative we undertake. We could go on and on about our endeavors with Tableau. Every engagement revolved around embedding Tableau in the core of all systems while deploying the most efficient technical tools alongside. We have received some amazing feedback from our customers and this recognition comes as an affirmation of our strategy. We have our customers to thank for their constant trust in us and presenting us with opportunities to do amazing things with Tableau. 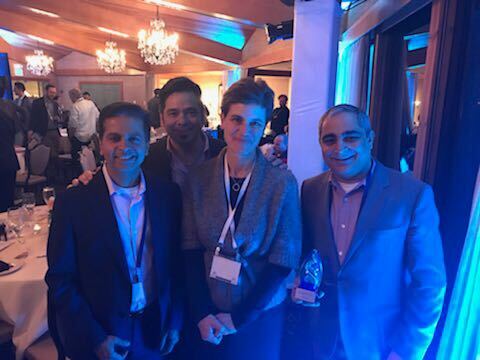 We will always be Tableau’s biggest fans – a major thanks to our partners at Tableau software for making USEReady their top choice with their most important customers.